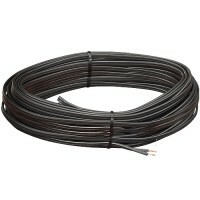 Total Outdoor Lighting also offers wires and connectors needed for your outdoor lgihting projects. One of the most critical part of outdoor landscape lighting is the type of connector you will use when attaching outdoor landscape lighting fixtures to the main power line. Outdoor landscape lighting video, click here!